Buile Hill Park Hall UpLighting. 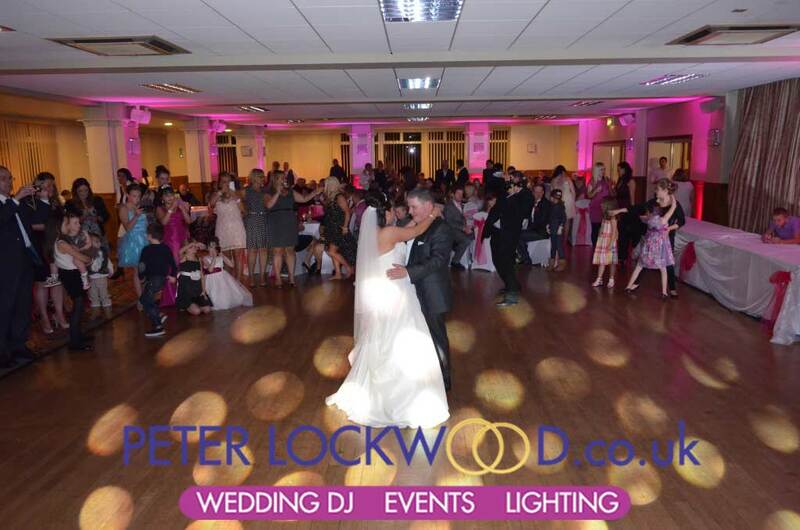 I have supplied my Uplighting service in Buile Hill many times. 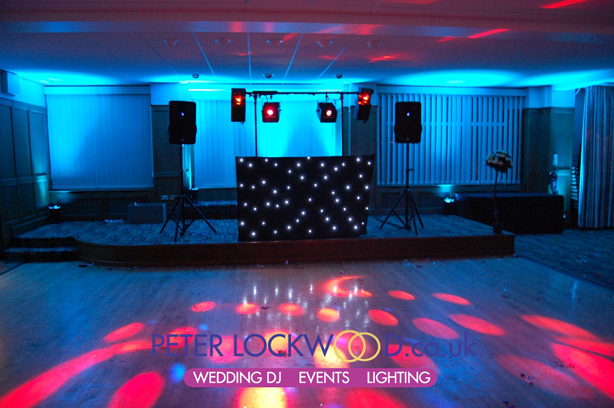 Its a lovely room that looks fantastic with uplighting. 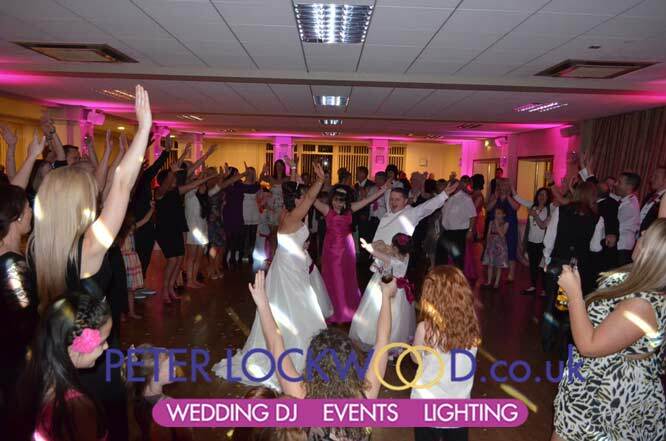 The Fuchsia Pink pictures show the uplighting on the pliers at the side of the dance floor. I had to fit them this way because of the guest count was high, that resulted in no room next to the walls. 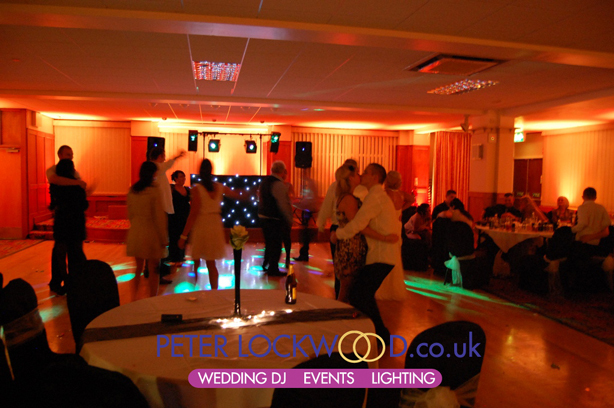 Below are lots of Pictures showing different colours of UpLighting in Buile Hill. 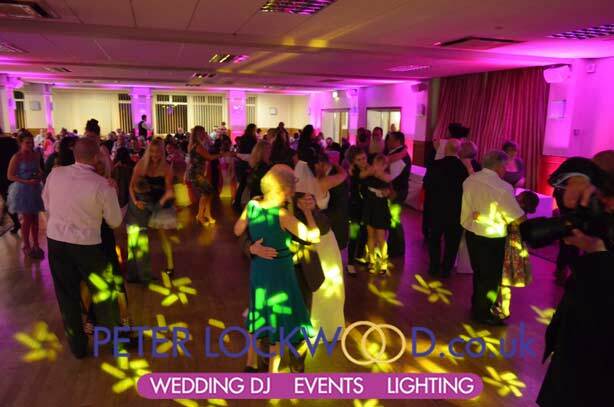 Buile Hill Park Hall UpLighting will transform the venue Please get in touch if you want a quote for my lighting services.